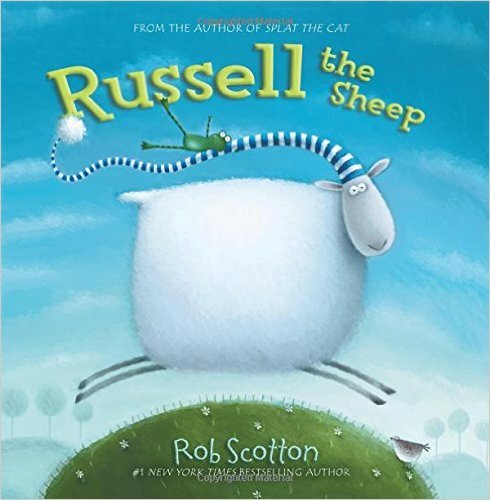 All the sheep are falling asleep except Russell. What's a sheep to do? Count stars Count feet There must be a way to get a sheep to sleep!